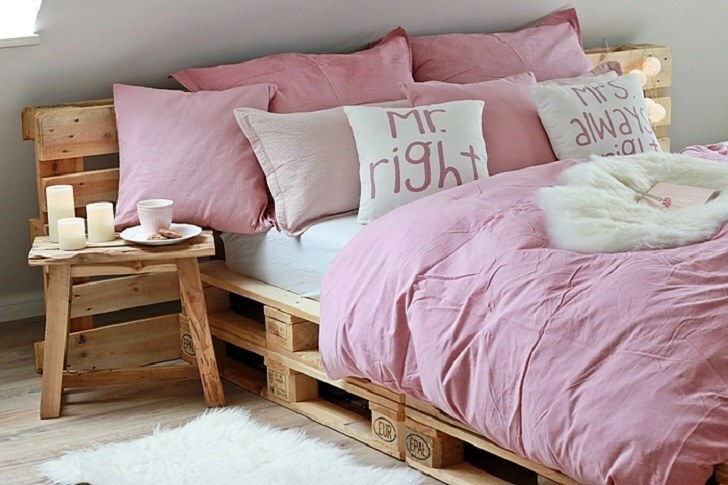 It does not matter whether you decided to make a pallet bed frame in order to give an extraordinary look to your bedroom, or just to save on buying furniture for your holiday home. 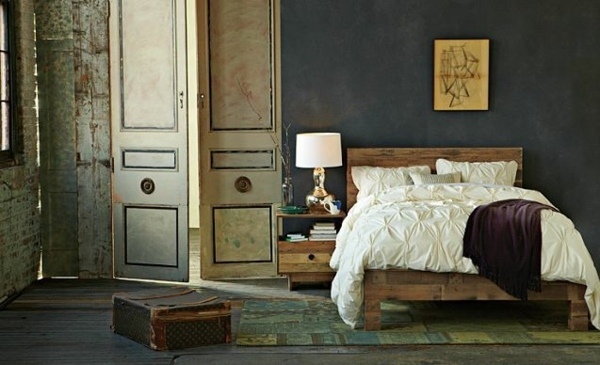 It is true that the market is full of different models of beds – from the simplest to the most intricate and incredibly chic designs. 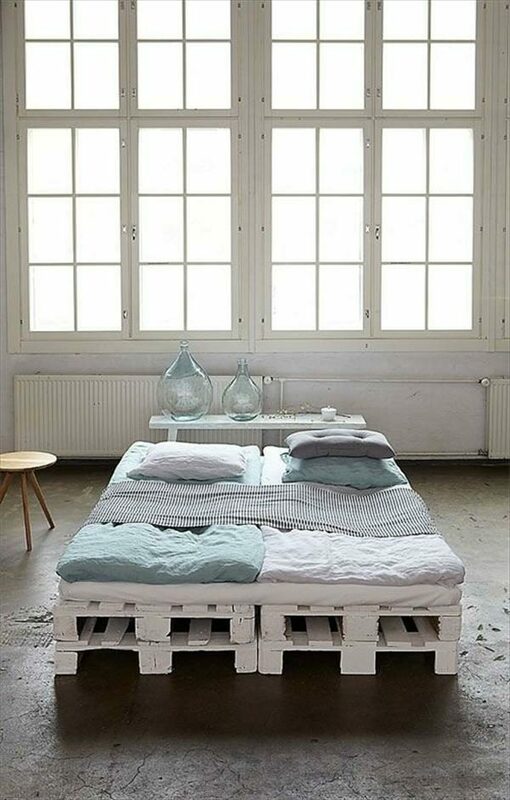 Why are we interested in DIY pallet bed frames? 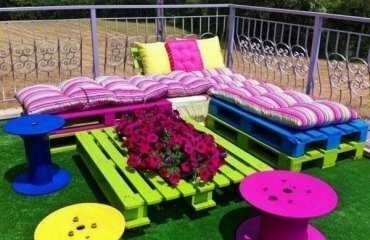 Because this is the ideal solution for those who prefer simplicity and elegance and the easy assembly, the environmental friendliness of natural material, the low price and unusual appearance are among the main characteristics and unique features of pallet wood furniture. 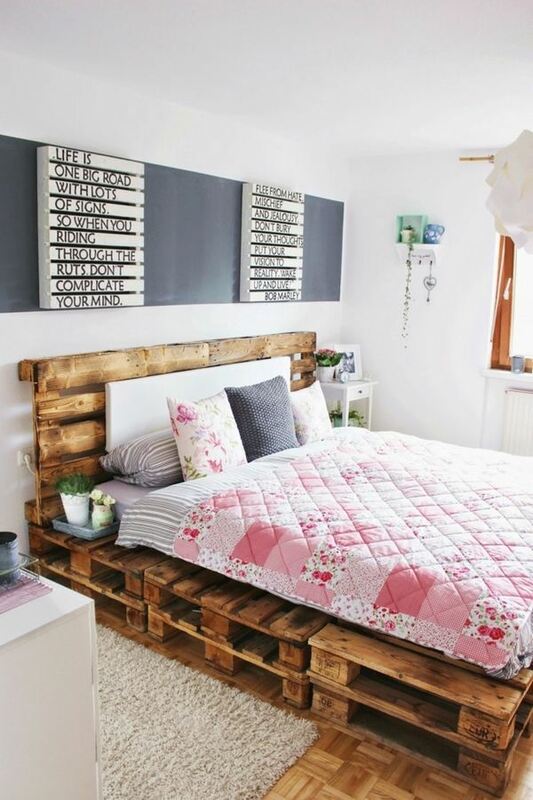 We have selected some unique DIY pallet bed frame ideas which are incredibly inspiring and you will see how homemade furniture from wooden pallets can be easily and elegantly incorporated in many design styles. 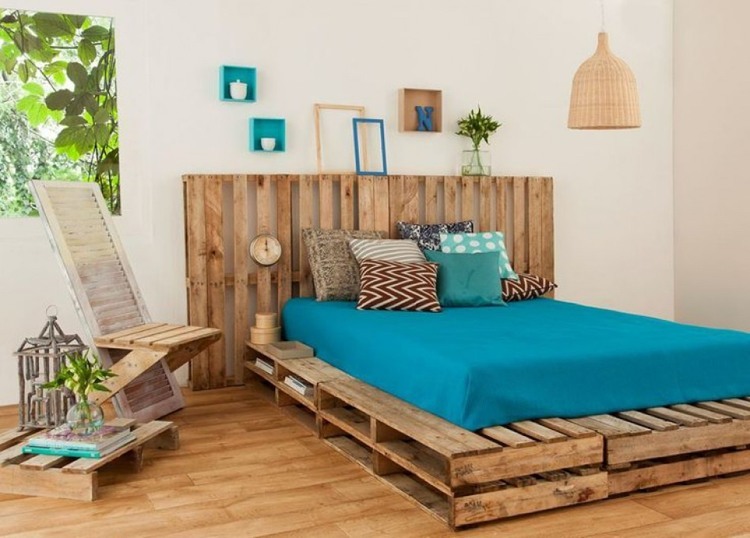 It is not so difficult to make a beautiful furniture piece from wooden pallets by yourself and DIY project fans and craftsmen who want to put their soul into making their own bedroom furniture will see a variety of opportunities. 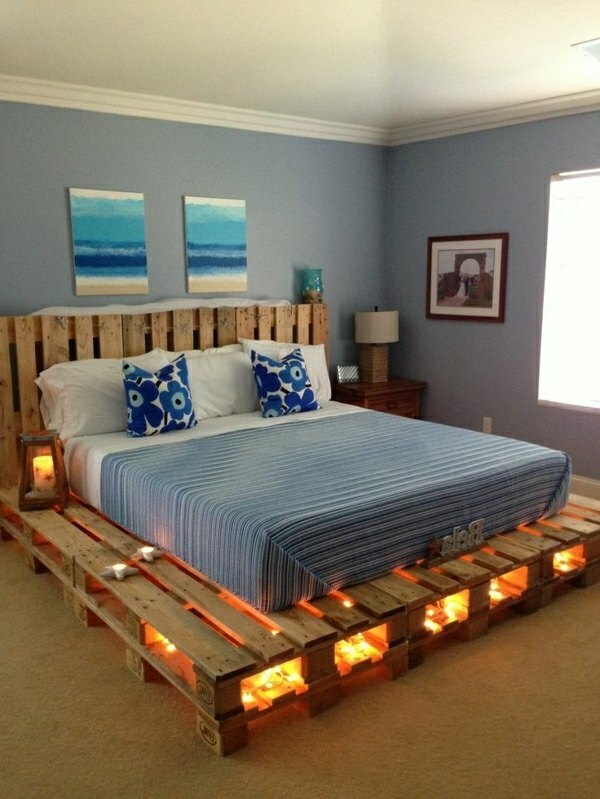 Beginners in DIY projects with wooden pallets have to consider a few aspects of the design before they start working on their bed frame. 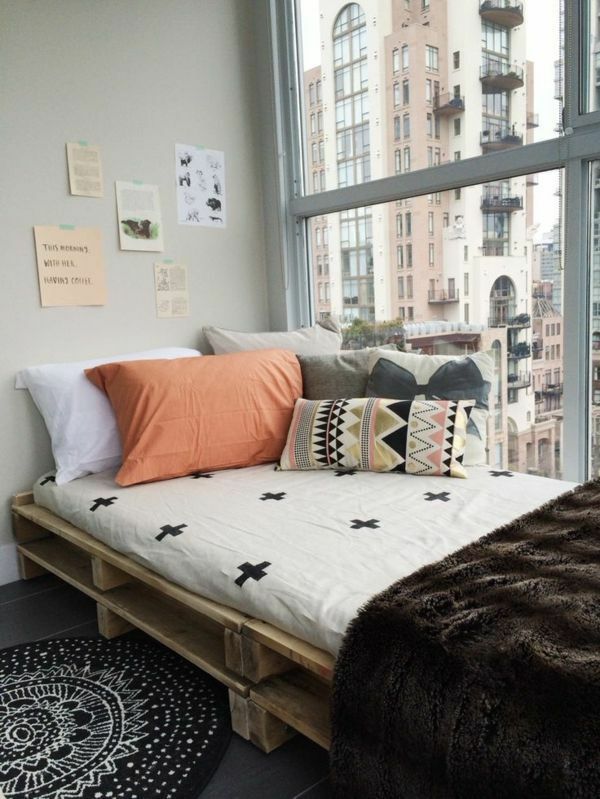 On the first place you need to decide whether your bed will stand on legs or right on the floor, i. e. – do you prefer a platform bed. 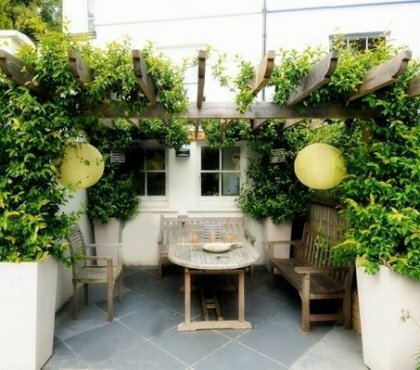 In addition to the aesthetic appeal, this question has a practical consideration – washing the floor will be more difficult when you build a platform. 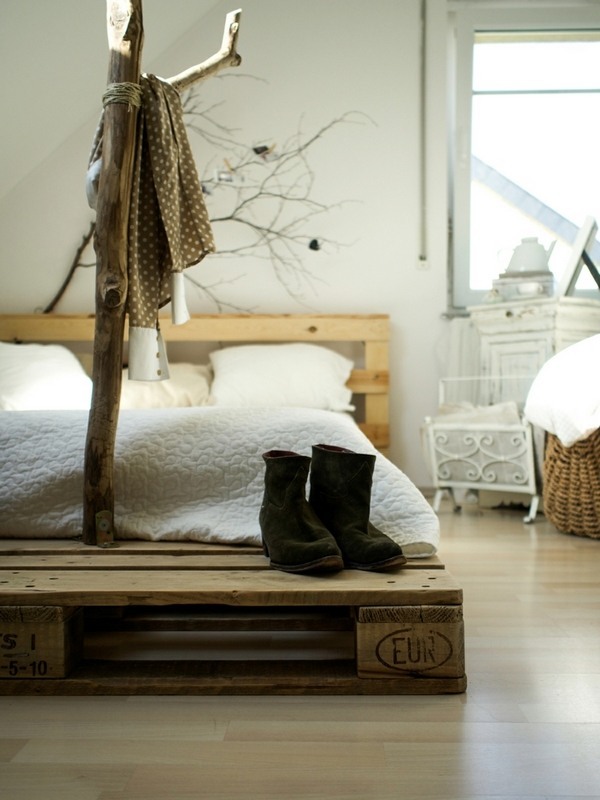 It is also important to determine the size of the mattress that you are going to put on the bed when it is ready. 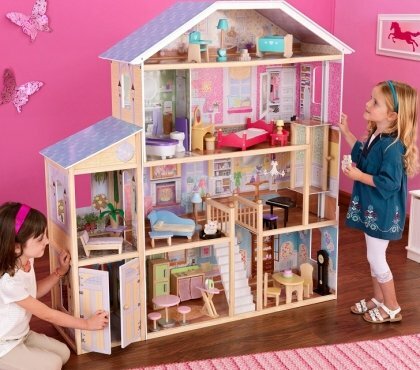 This will determine the size of the frame itself. 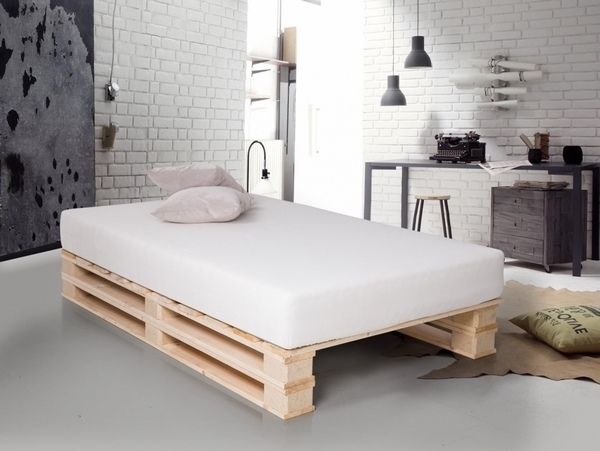 In addition, some people prefer bases with lamellas while others prefer to place the mattress directly on the pallets, so you need to have a clear idea how the mattress will lie on the frame. 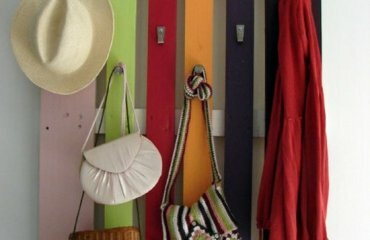 The last important point to think about beforehand is the headboard. 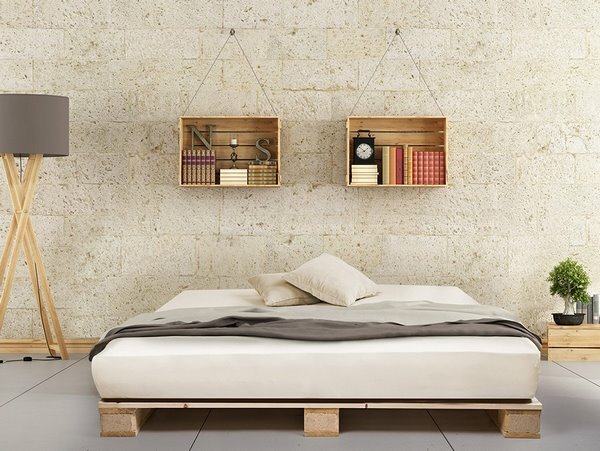 It can be an integral part of the frame but it can also be constructed as a separate element and attached not to the bed, but to the wall. 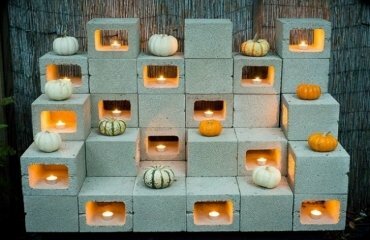 This method can be somewhat more original and decorative. 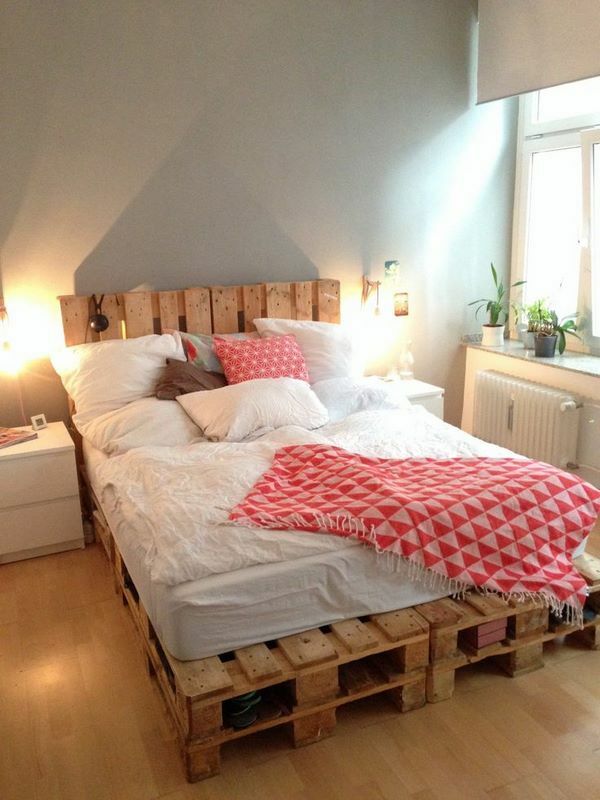 Constructing a pallet bed frame is not the most difficult DIY furniture project. 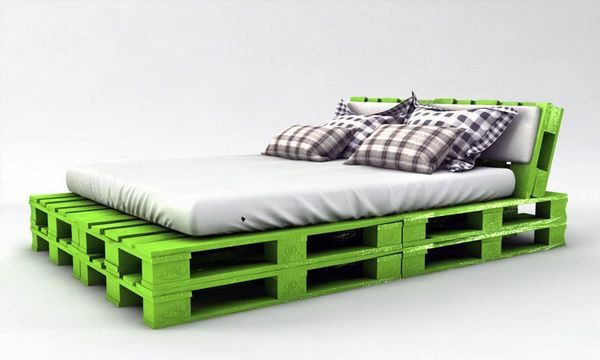 Its shape is extremely simple, and if you decide not to bother with the legs and do not fasten the headboard to the frame, the whole process of construction will be reduced to grinding the wood, finishing (painting, staining) the planks (pallets) and fastening them. 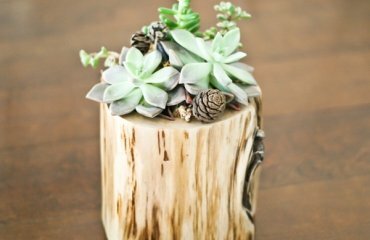 Grinding is not a problem if you use a grinding machine – it’s quick and easy. 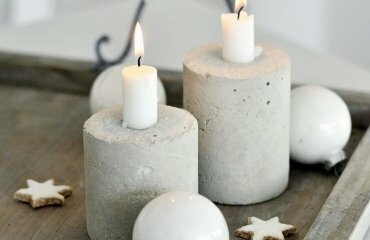 If you haven’t got a machine you can do it by hand with ordinary sandpaper. Finishing is an important stage. 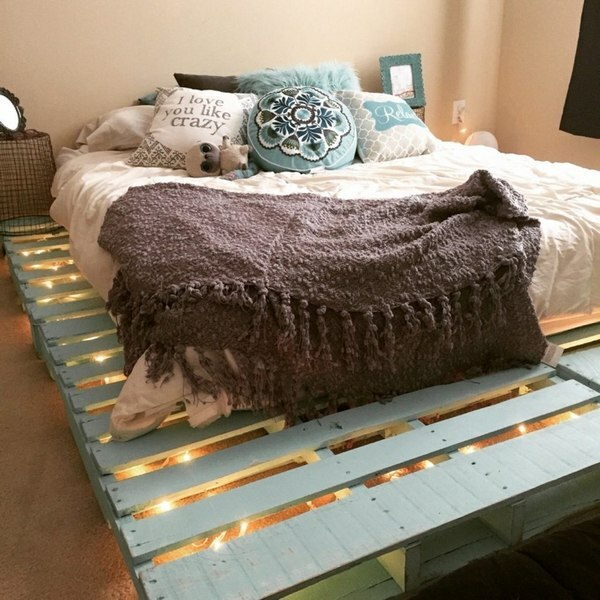 You can leave it for later, but keep in mind that when you assemble the whole bed frame, painting each board can be a challenge. 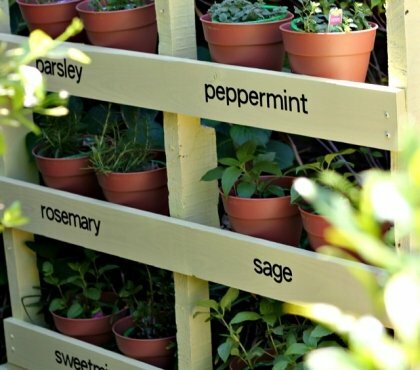 Of course, this depends on the specific design. 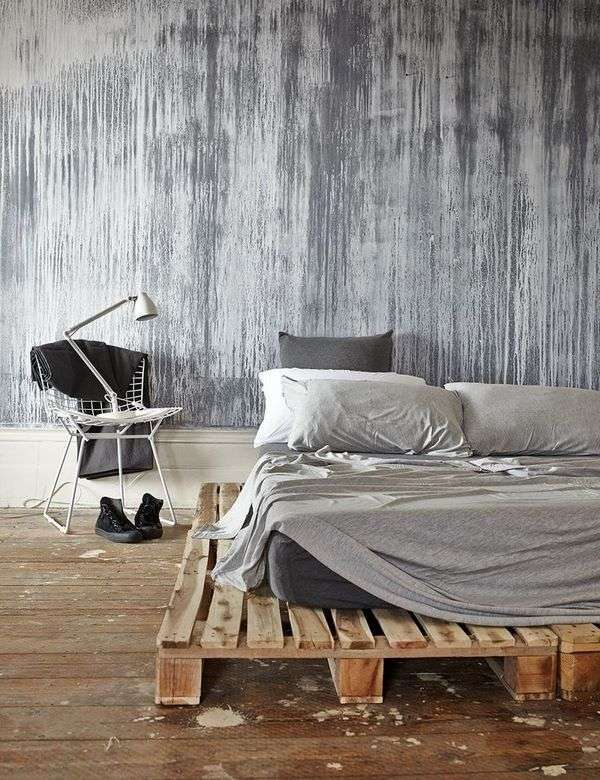 The assembly itself is relatively simple but it is important to be attentive and carefully align all the elements so that your bed frame has the right shape. 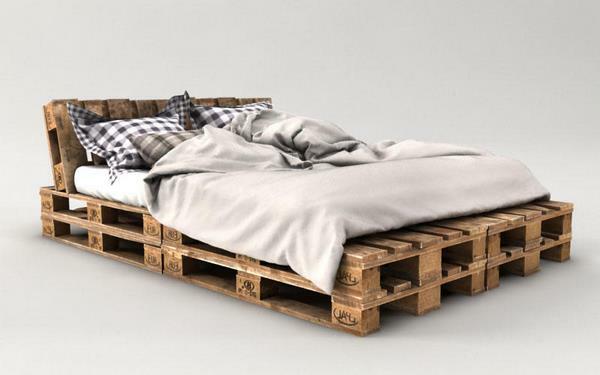 It is also important to make sure that the pallets are securely fastened together. 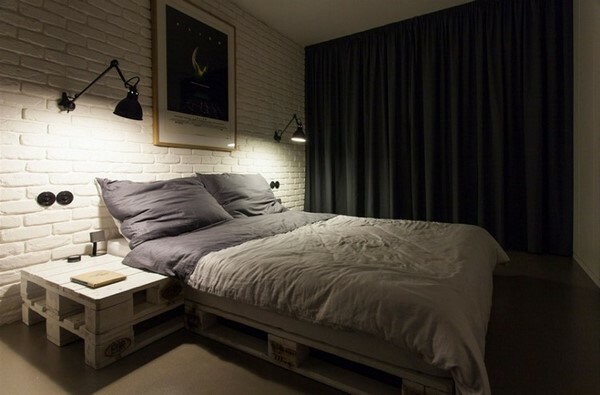 You do not want the bed to stagger and creak and ruin your sleep. 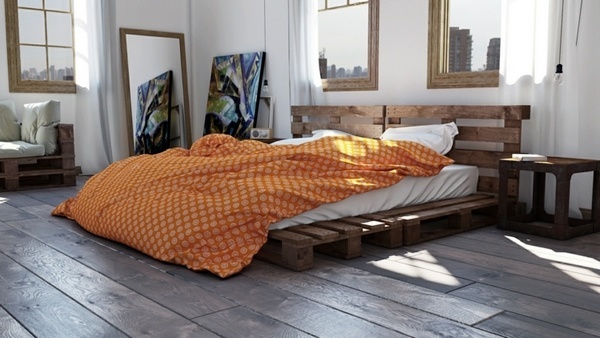 We hope that the fantastic bed frame photos in the gallery will inspire you and you will be able to create a unique piece of furniture for your bedroom and experience years of pleasure from using furniture, which you did yourself exactly the way you wanted.